I think these are beautiful! You always need these types of cards on hand and it is never easy making them when the time comes. 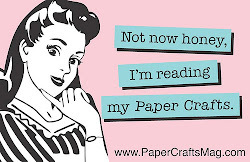 Really thoughtful little images and love how you paper pieced! 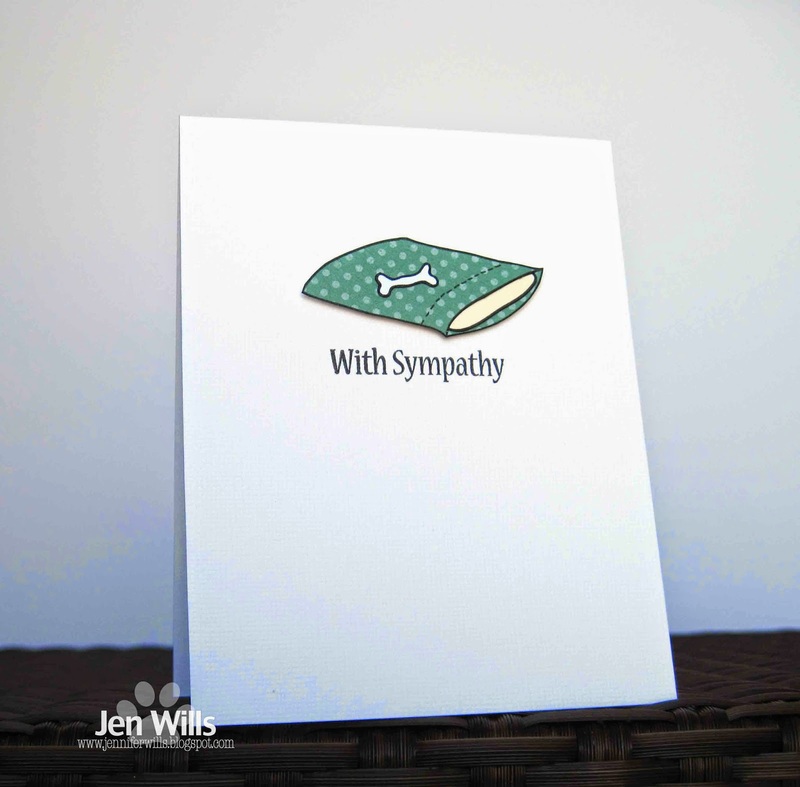 I make lots of pet sympathy cards, too (mostly horses - for my sister). Love the serene feeling of these! Love these cards Jen, perfect for someone who has lost a fun baby. Oh these are perfect. Such a hard time topic but a beautiful card to support a tough time. It seems sad to see an empty pillow. I'm sure the recipients appreciate the thought. It's hard to lose a pet. Those abandoned pillows are heartbreaking, Jen. But really, really appropriate. 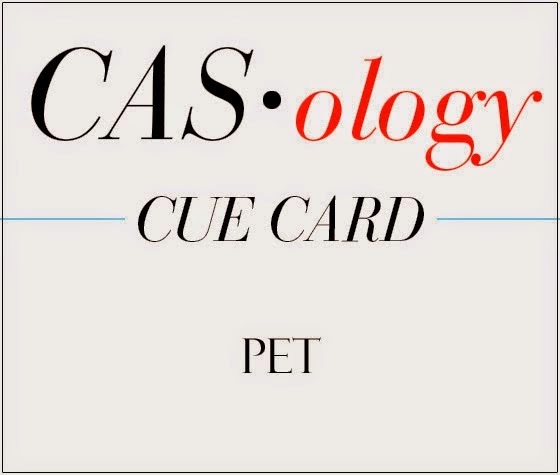 They embody the perfect CAS sympathy card... saying so much with so little. Nice. Oh Jen, these are precious and so thoughtful!!!!! You're so right about needing this kind of card from time to time! I've needed one more often than I realized I ever would! Love this sweet and simple design, Jen!!! 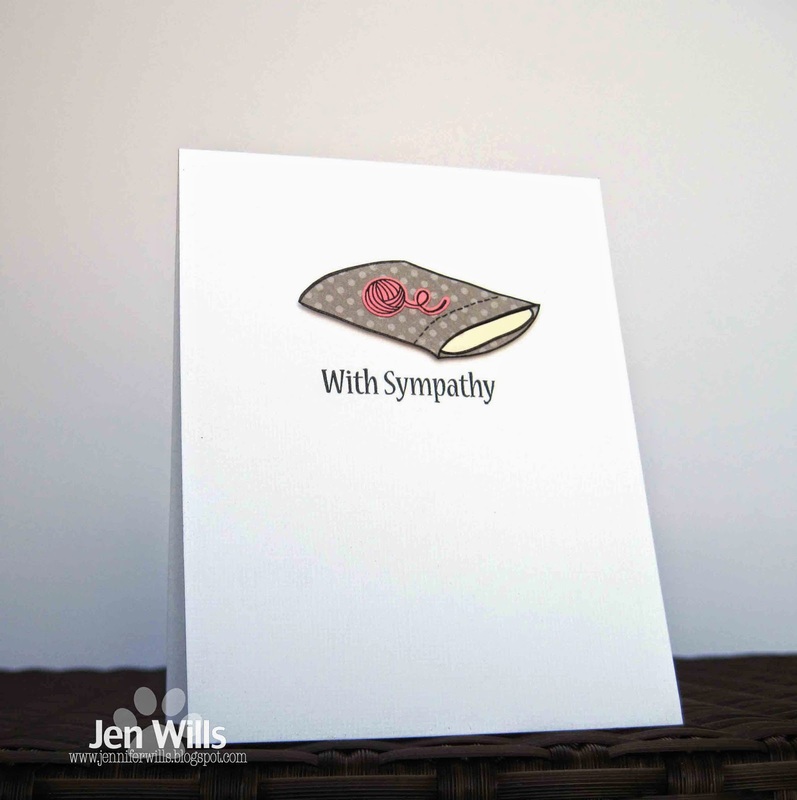 Jen, I'm sure you need these in your line of work, and these simply stated cards are perfect.